Optimising your company’s newsletter is one of the simplest ways to increase engagement with your target audience. If that sounds like something you want — and let’s be honest, who wouldn’t? — then take a look at our latest infographic. 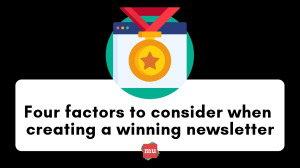 media update’s Jenna Cook shares four things you should consider when compiling a top-notch newsletter. Why is your company’s newsletter important? Your newsletter acts as a bridge between your content and your audience. Not only can you use your it to maintain relationships with consumers, you can also use it to increase brand awareness. 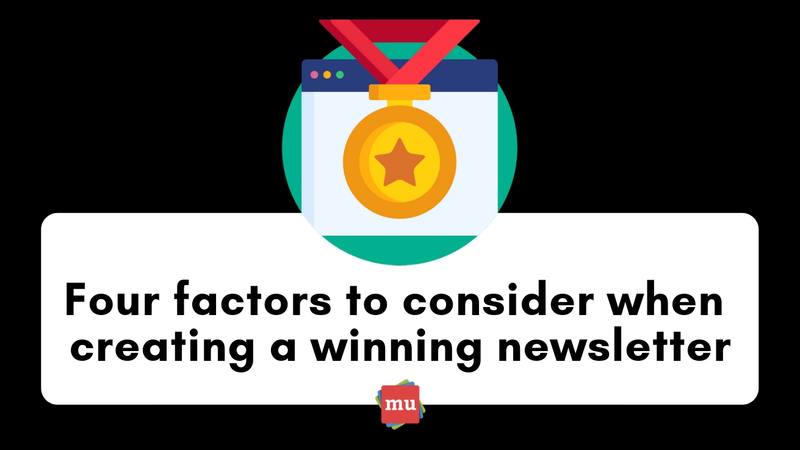 What makes your company newsletter memorable? Let us know in the comments section below. Content curation is a great way to ensure that your personal brand remains relevant on social media. Not sure where to start? Our article, Curating your social media: A content creator’s guide, has all the answers you need.